It’s a trend that we’re seeing more and more across the country, as restaurants move away from pages and pages of varied meals and instead opt to specialise in just one meal, presenting themselves as the increasingly popular single-dish restaurant. It’s no new concept – this idea has already gained numerous fans in big cities like London (where Cereal Killer Cafe serves 120 different kinds of cereal) and New York (where you can get incredible lobster rolls, and lobster rolls alone, from Luke’s Lobster) and Joburg is quickly catching up. Here are Neighbourhood’s top-three, single-dish restaurants in Jozi. Few things are more refreshing (and delicious!) than a poké bowl, the Hawaiian snack that’s gradually taking over the world as the go-to choice for a healthy meal. 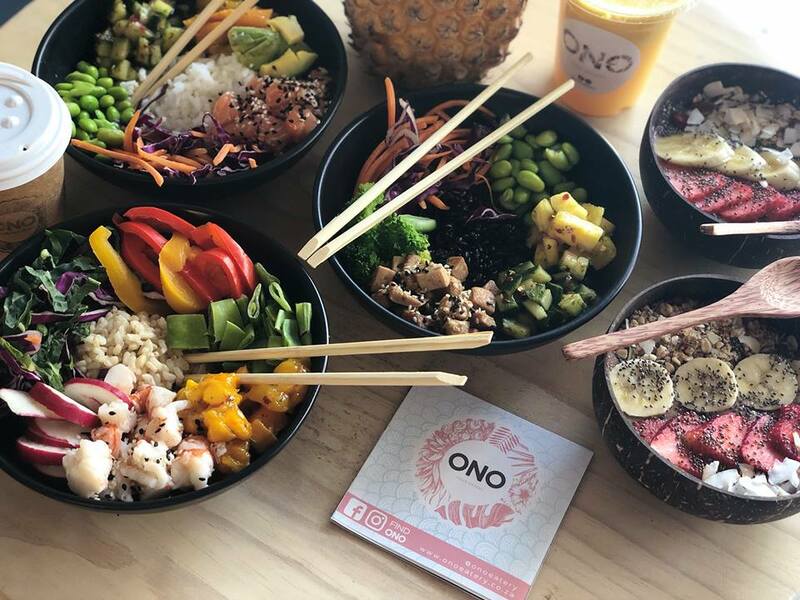 A salad made from marinated raw fish mixed with your choice of greens, starch and toppings, the team at Ono Poké Eatery in Illovo have mastered the art of putting together the perfect bowl and, seeing as it’s the only thing available on their menu, that’s really no surprise. Paella has its ancient roots in Valencia, Spain in the mid-19th century, and since then it’s been a firm favourite in the hearts of food lovers all over the world. 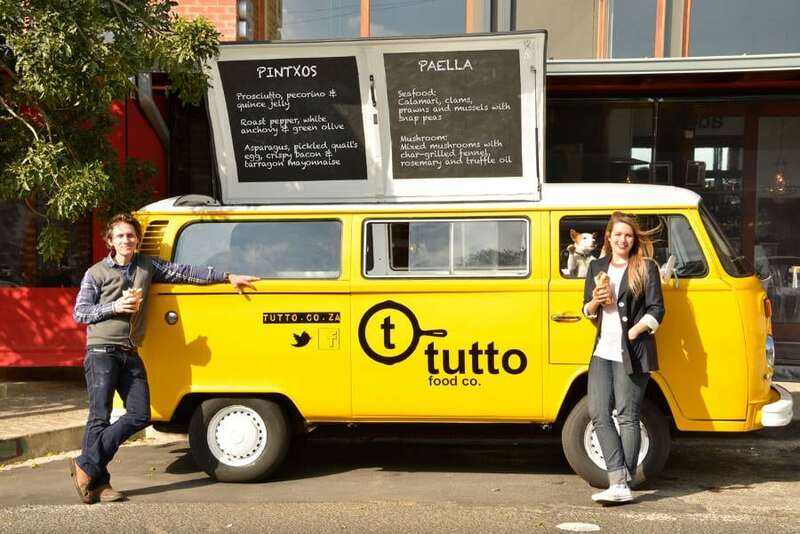 Locally, Tutto Paella Co has firmly established themselves as the must-visit stall at markets across Joburg, offering up to three different dishes (seafood, mushroom, and chicken and chorizo) and instant happiness when you order one of their delicious plates. 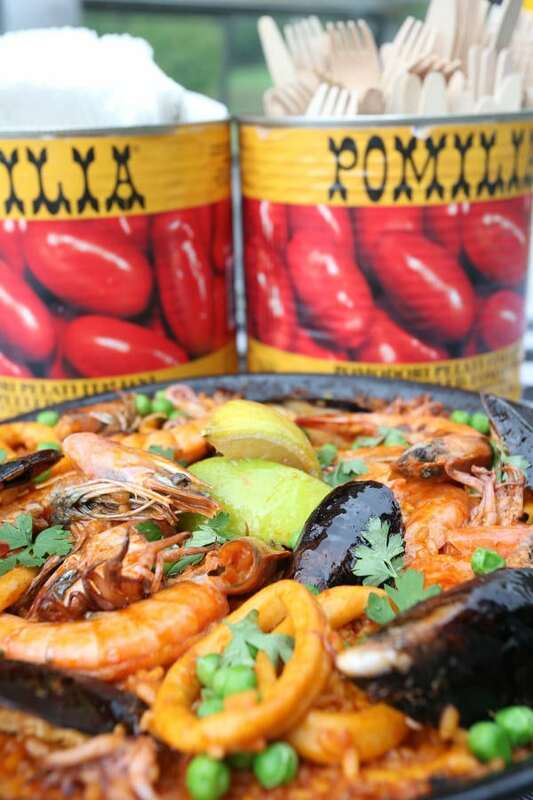 Found on Saturdays at Neighbourgoods Market in Braamfontein, Sundays at the Fourways Farmers Market, and at Keyes Art Mile on First Thursdays, they’ll make you fall in love with paella. You don’t need to take a trip to Greece to taste incredible souvlaki. The team over at Soul Souvlaki are bringing the delicious grilled meat meal to Joburg in a big way. Eat the souvlaki in its traditional stick form, or order it in a tasty pita, and top with extras like rocket, red onion, tomato, and, of course, loads of tzatziki – perfection.